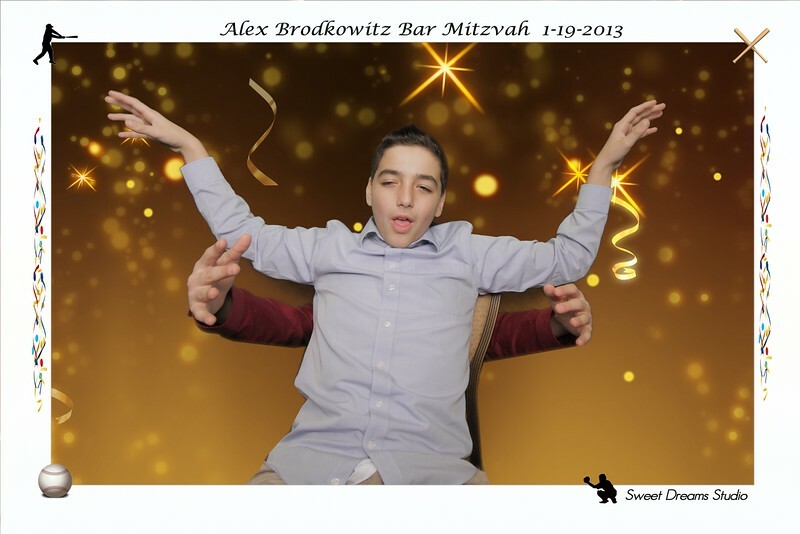 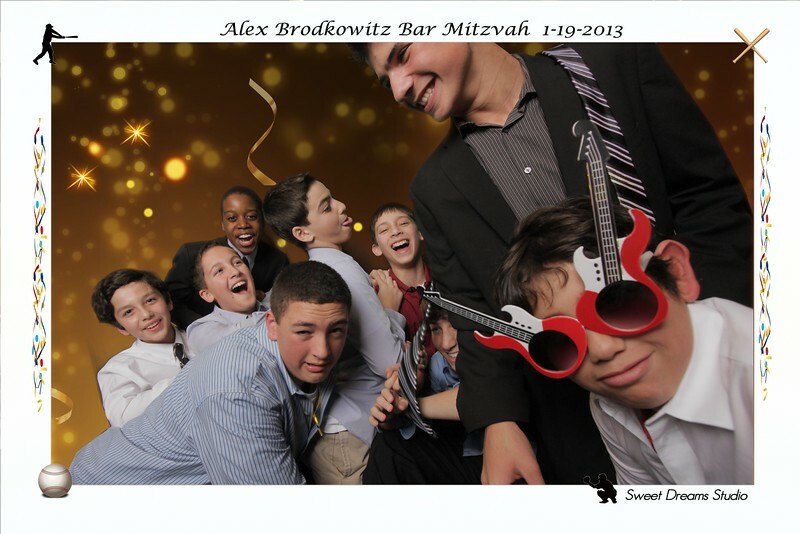 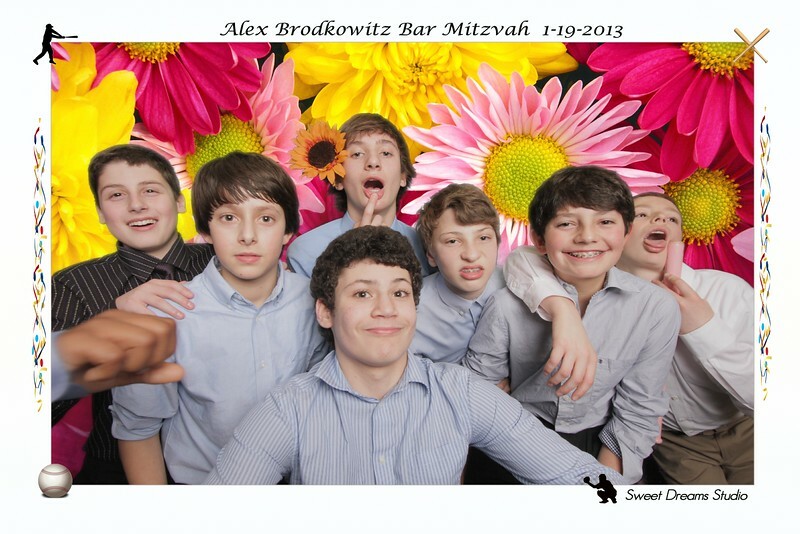 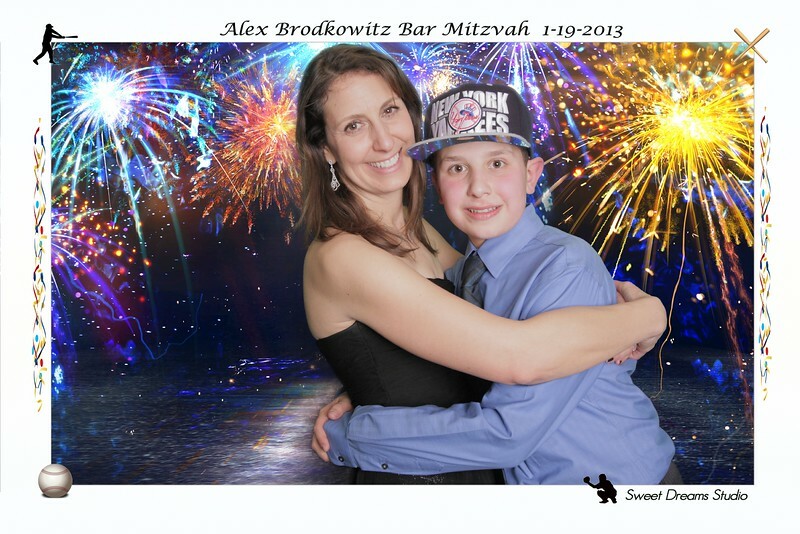 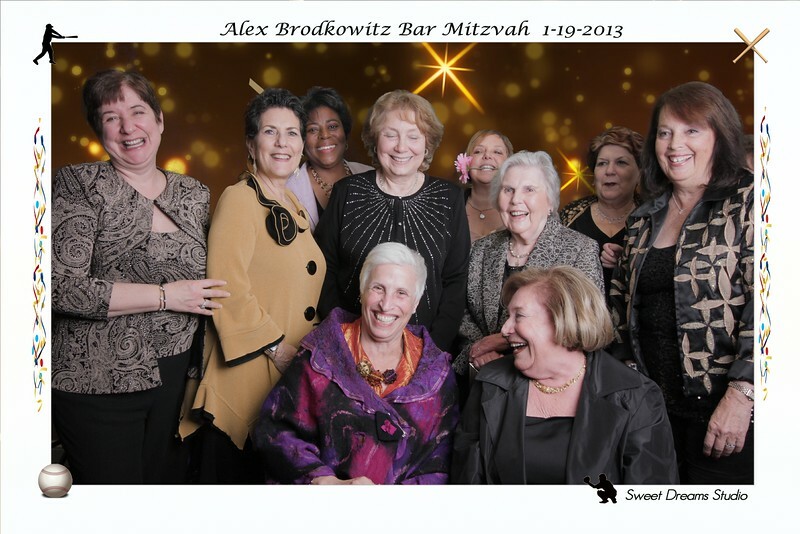 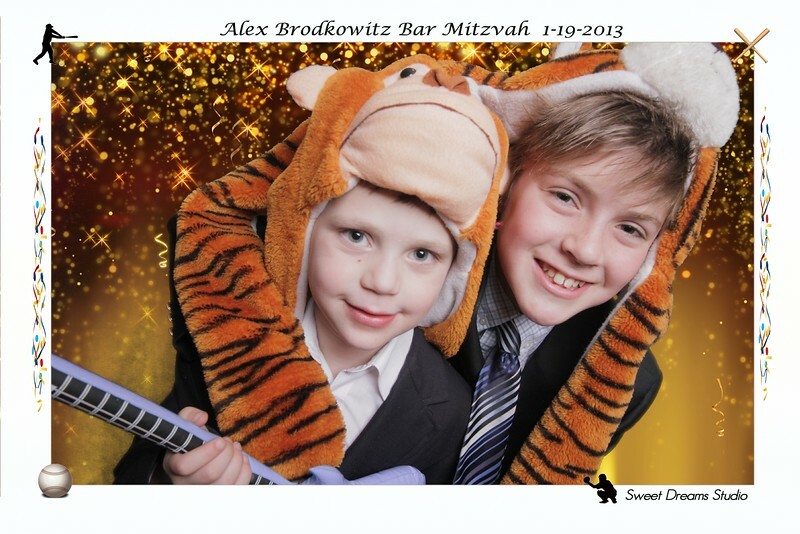 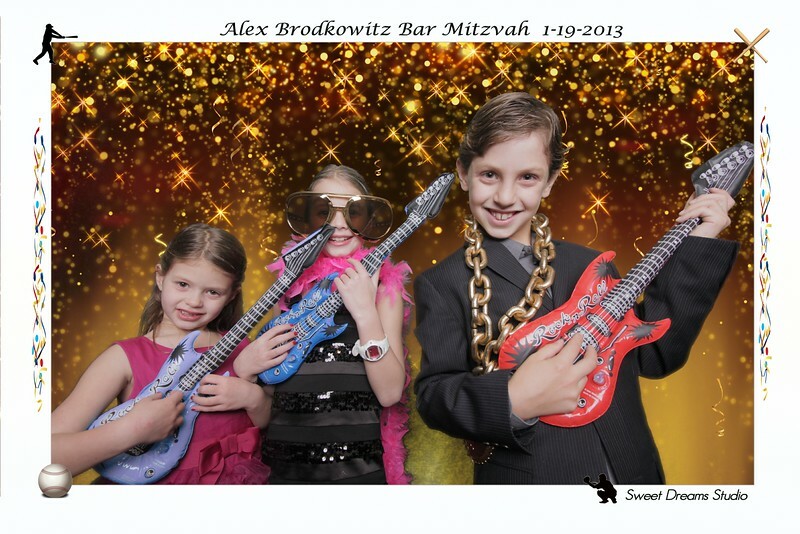 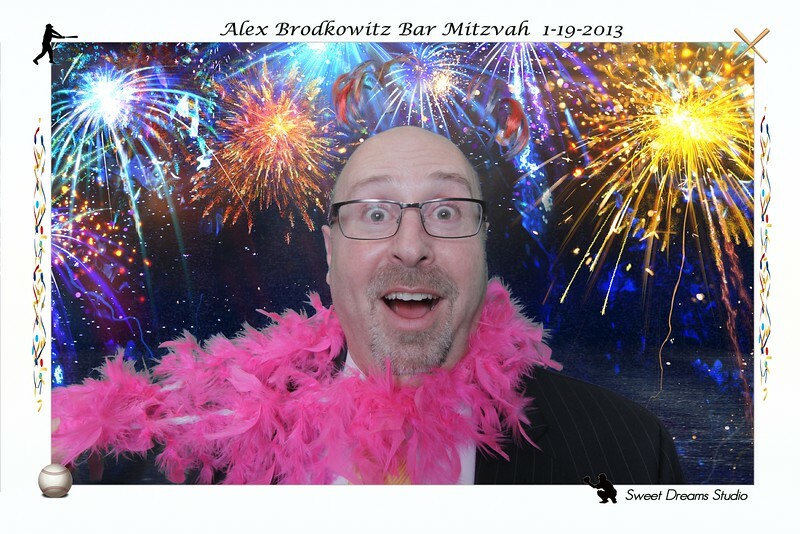 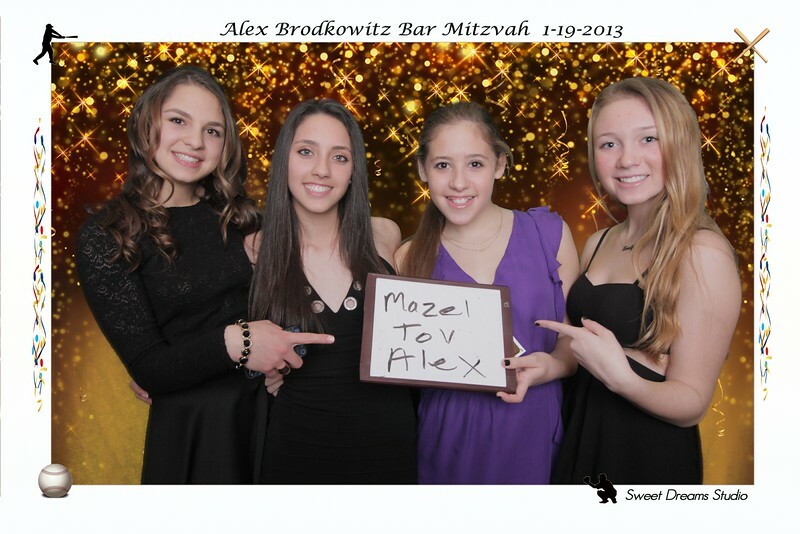 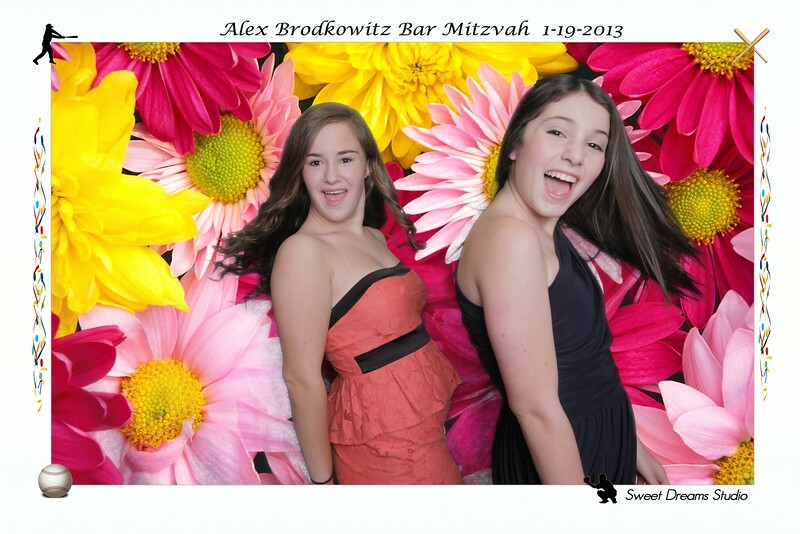 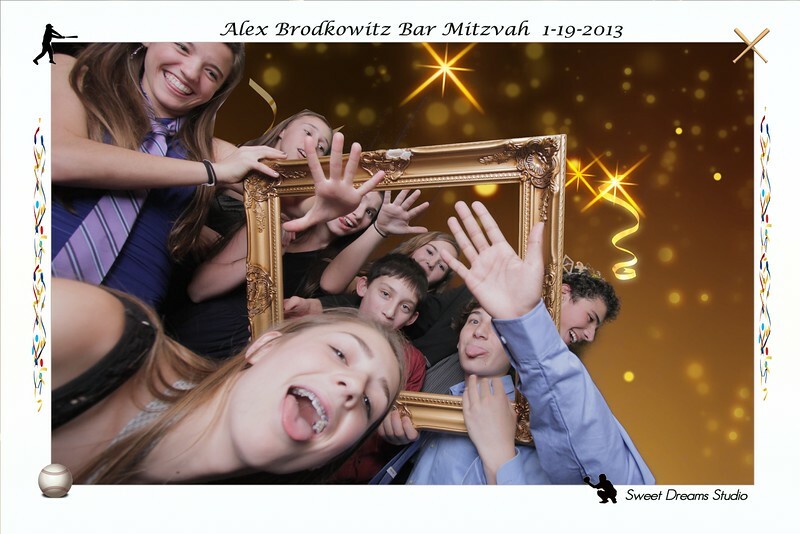 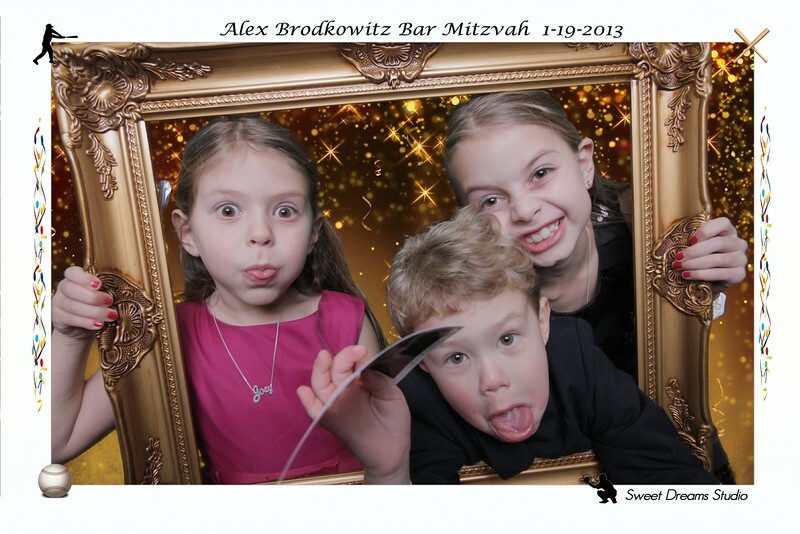 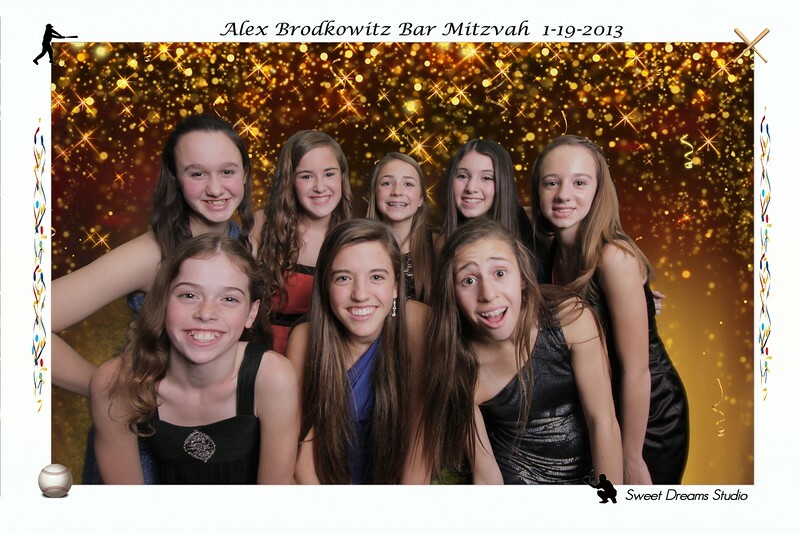 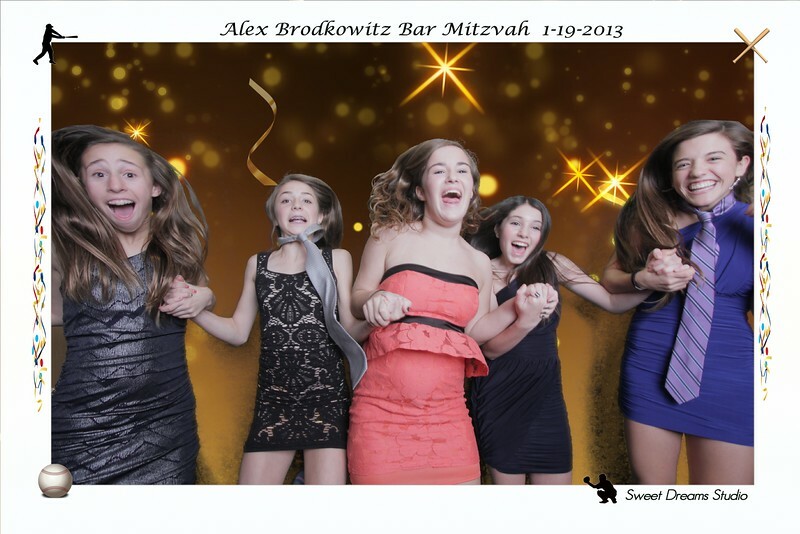 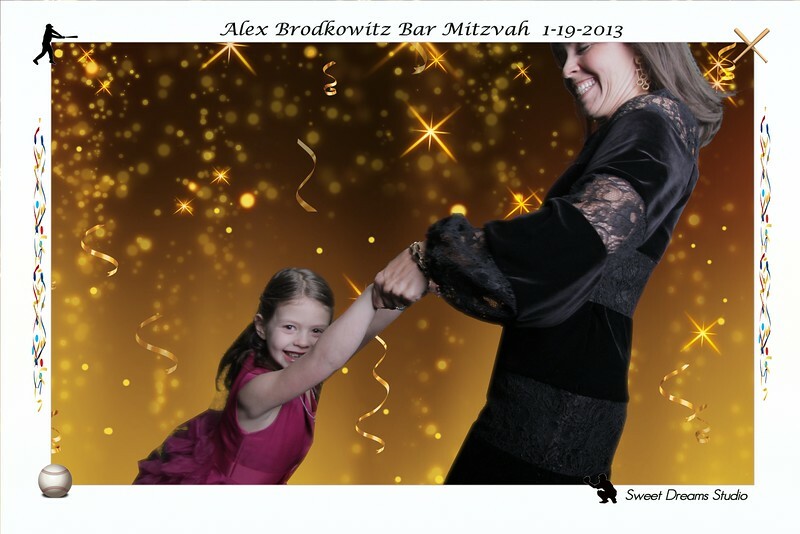 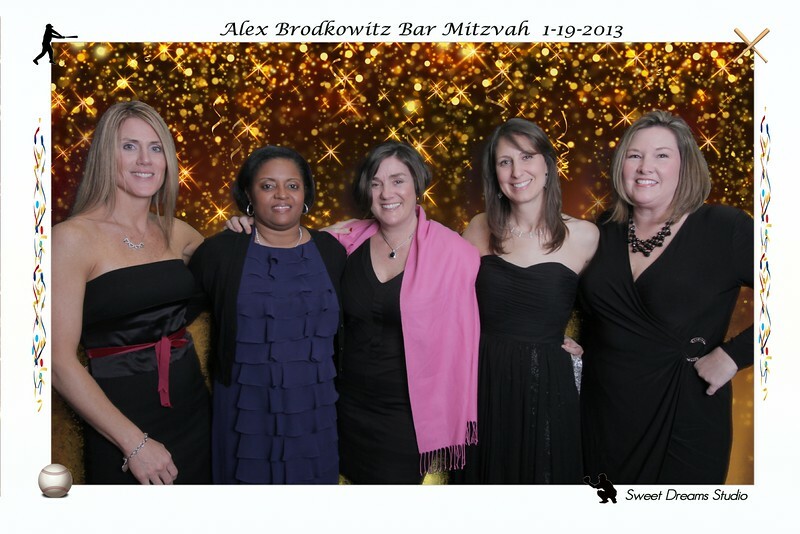 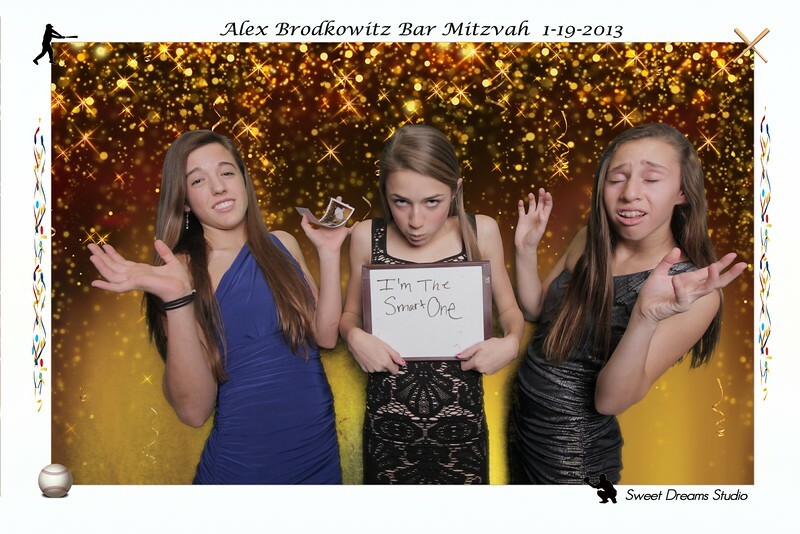 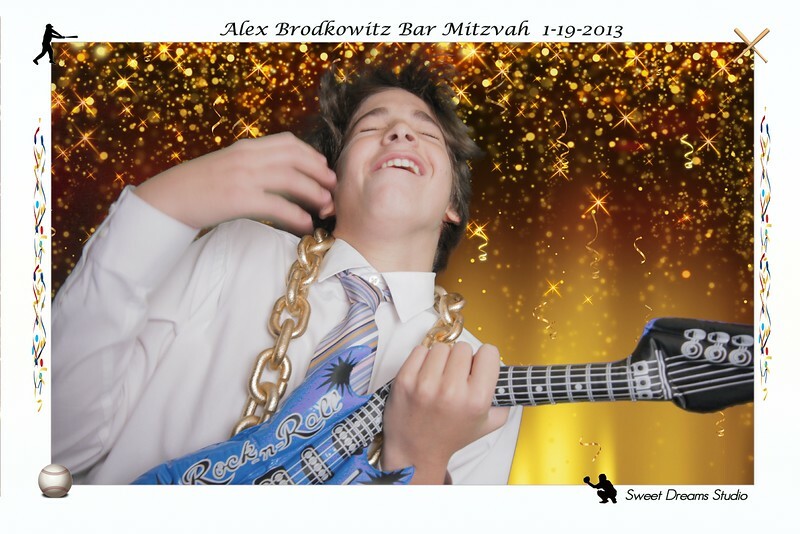 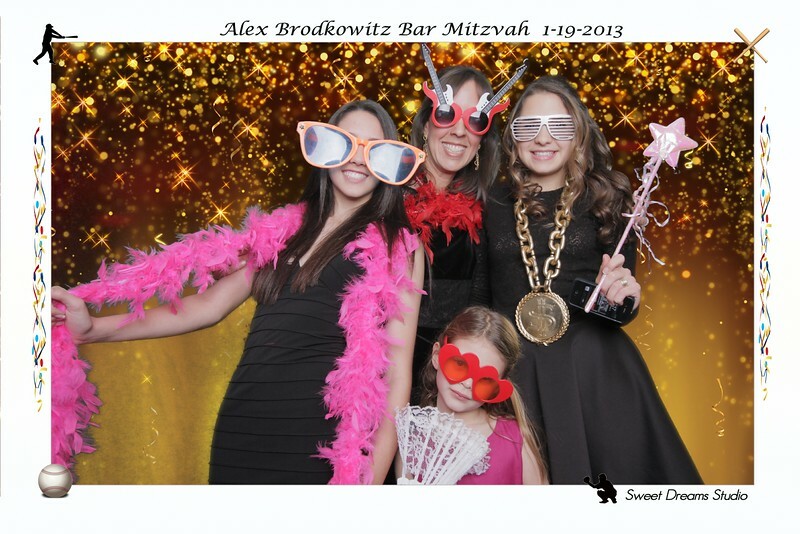 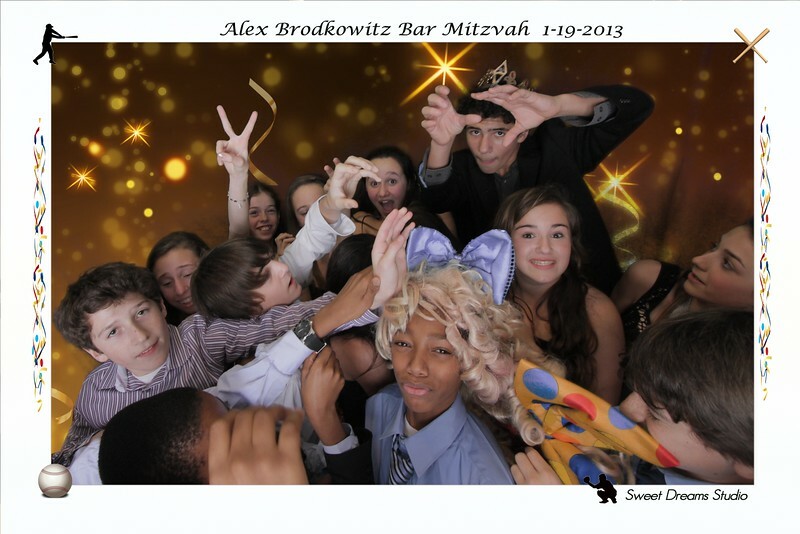 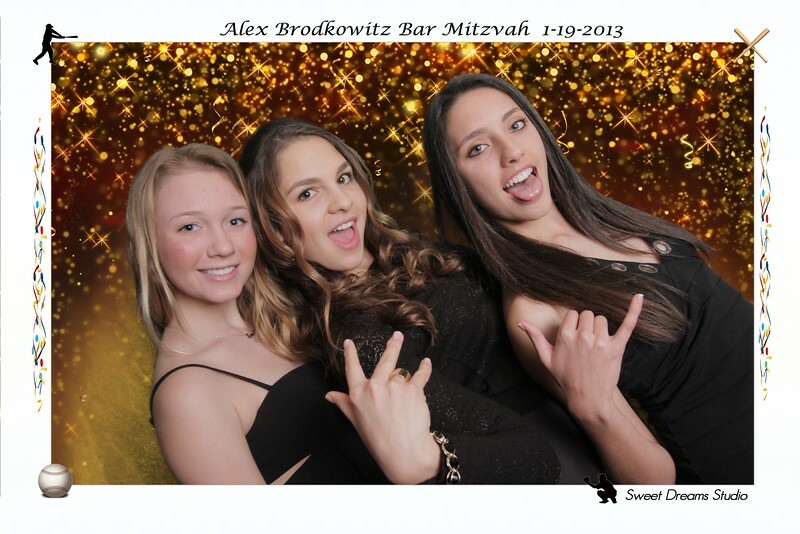 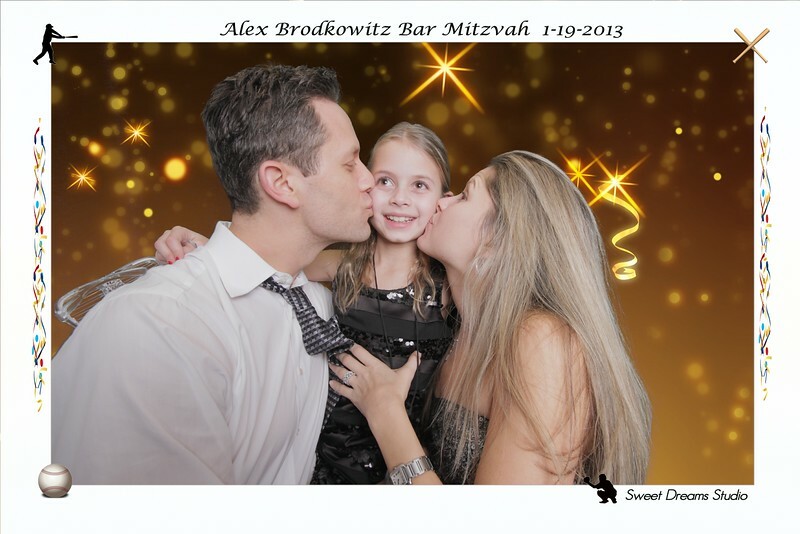 Fun Photo Booth rental highlights from Alex's bar mitzvah at Hilton Hotel. 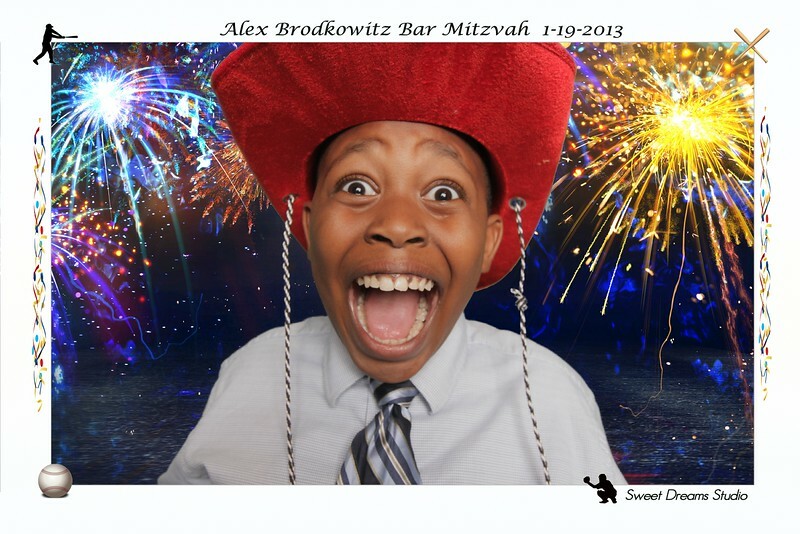 Alex is a New York Yankees baseball fan and the kids had a lot of fun posing with our props. 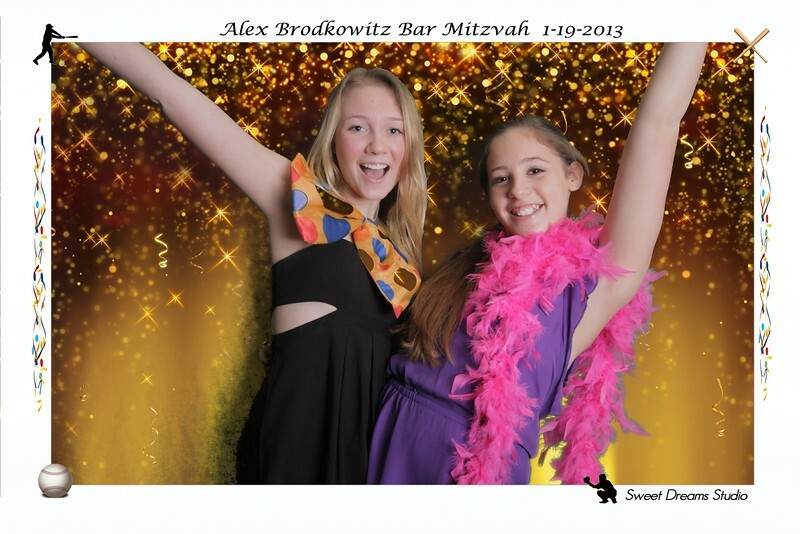 Our Sweet Dreams photo booth rental is one of the most fun entertainment for weddings, bar and bat mitzvahs, birthdays and parties serving New Jersey New York.